KIMBERLY-CLARK PROFESSIONAL* provides essential solutions for a safer, healthier and more productive workplace through trusted global brands such as JACKSON SAFETY*, WYPALL*, KLEENGUARD*, KIMTECH*, KLEENEX®, SCOTT® and KIMCARE*. 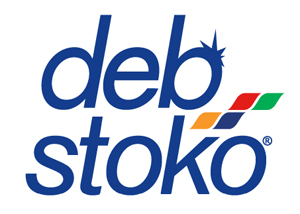 Deb and Stoko have come together to create world’s leading occupational skin care specialist; combining innovation, science and over 80years of expertise to lead the fight against occupational skin disorders. Swarfega is a brand of heavy-duty hand cleaner made by Deb for industrial workplaces. MSA provides a comprehensive line of safety products used by workers in the military, fire service, law enforcement, construction, oil and gas, chemical, and many other industries. MSA also sells consumer and contractor safety products at select home center retail outlets under the Safety Works brand. 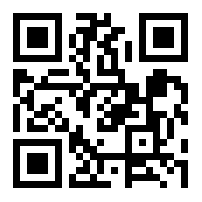 Scan To Locate Us Here!